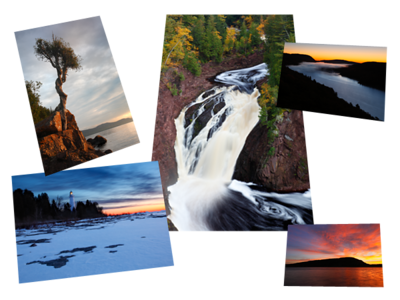 All photographs displayed on my site are available for purchase as open edition fine art prints. 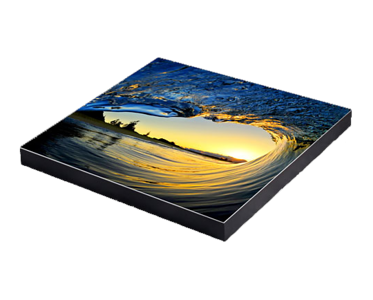 A variety of formats are available including Prints only, Canvas, and Metal. All fine art prints are custom made to order. Each image is individually retouched and optimized to produce the best possible results. 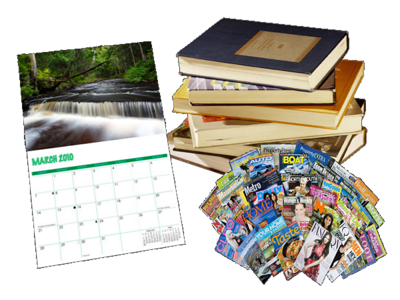 Images are then professionally printed on an archival medium of your choice. 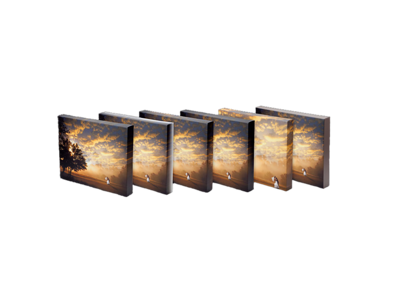 Due to several factors the maximum available print size will vary between images. Some images may require cropping depending on the size of print chosen. 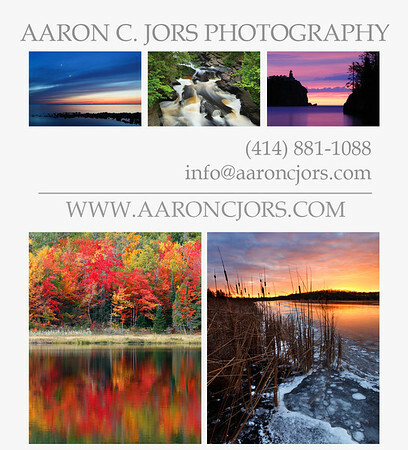 Larger, custom size prints, and other formats are available, please inquire. All orders will be shipped via UPS Ground or USPS. Turn around time for prints is approximately 2-3 weeks from order date. All prices are in US dollars and include shipping to anywhere in the continental United States. Shipment outside of the United States is not available at this time. To order prints please contact me via email or phone to discuss your custom Fine Art Print. Payment is accepted via personal check, money order, credit card, or PayPal. Credit card purchases are securely processed via PayPal Secure Payments with your Visa, Discover Card, MasterCard or American Express. A PayPal account is not required to place an order. Click here for additional information on Canvas Gallery Warps. Click here for additional information on Metal Prints. All photographs depicted on this website are available for photography licensing purchase for editorial and commercial use. Photography licensing and pricing is structured around common usage terms. Requests from publishers, media professionals, and art buyers are welcome. Please contact me by email with your request. Custom options are available. If you are looking for something that you don't see listed please inquire. Private and small group workshops available, please inquire.